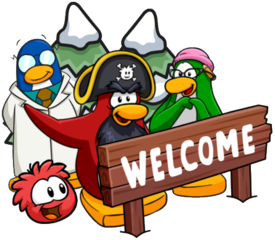 Earlier today, a glitch was revealed for penguins to be able to get coins which they shouldn’t usually be able to earn. I don’t want to go into details and I didn’t post about this glitch and it turns out, that was the correct thing to do! Whilst I will not reveal the glitch, for those who do know about it, please be aware that it is considered cheating and it will result in a ban. 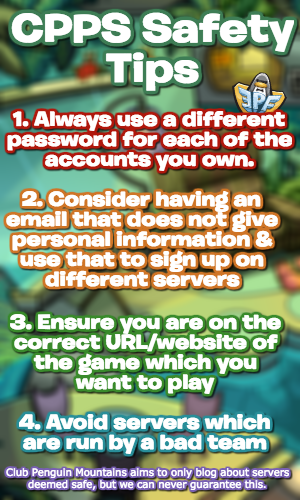 This is just a quick post letting you know not to perform that glitch as it will result in a ban. For example, the YouTubers who shared the glitch have been banned. Hopefully it will be fixed soon!